Join us for the September Lady Lunch Club featuring Dr. Mary Gingrass of The Plastic Surgery Center of Nashville. Dr. Gingrass is a board certified plastic surgeon and co-founder of the Plastic Surgery Center of Nashville. She received her medical degree from the Southern Illinois University School of Medicine including a six-year combined general surgery/plastic surgery residency. At this intimate lunch, Dr. Gingrass will discuss building a career in a male-dominated industry, her entrepreneurship struggles and triumphs, and words of wisdom/advice for professional women on the rise. 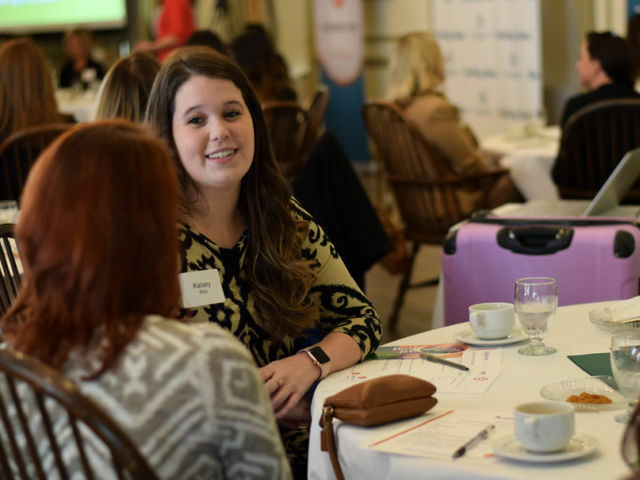 Learn from her story, then build your network with other ambitious, professional women who are also climbing the career ladder to success. You won't want to miss this one! November's brunch will be hosted at Pastaria Nashville, featuring an updated Italian brunch, in a slick, modern trattoria with a soaring ceiling & an open kitchen. This menu is sure to please!